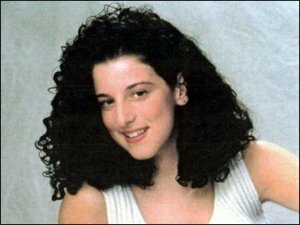 WASHINGTON — The nine-year march down a tortuous path toward justice for the Chandra Levy family, prosecutors and investigators came down to final arguments today in D.C. Superior Court in the murder trial of an illegal immigrant. Assistant U.S. Attorney Amanda Haines, armed with no physical evidence to speak of, told jurors to use common sense and convict Ingmar Guandique, 29, of murder in Levy’s death .Haines pointed to his history — convictions for two assaults on joggers in Rock Creek Park in Northwest Washington in close proximity to where Levy’s skeletal remains were found one year after her disappearance, according to an account in The Washington Post. And Haines mentioned the testimony of Guandique’s cellmate, who said Guandique confessed to killing Levy. Guandique pleaded guilty in 2002 to attacking the two joggers and received a 10-year sentence. Posted: 11/16/10 at 4:12 PM under News Story.